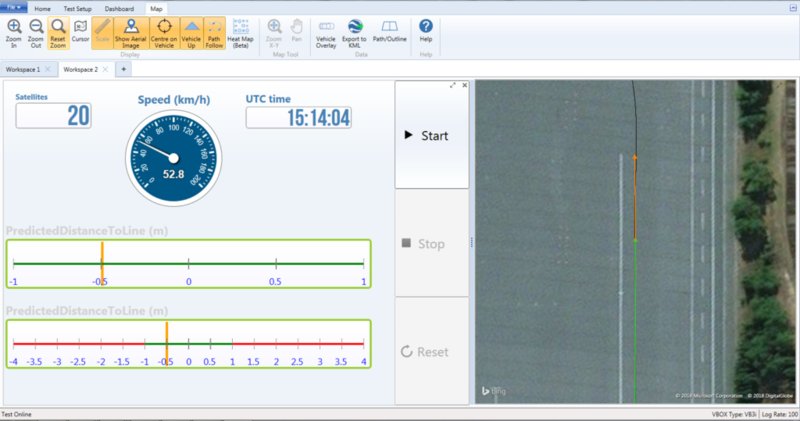 Racelogic discusses how to obtain reliable results to within a few centimeters when testing tires. While advances in tire compound and construction technology steadily continue, improvements in performance are getting incrementally smaller. 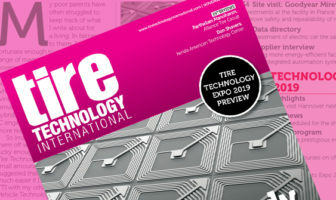 Tire manufacturers face the law of diminishing returns: test and development programs are becoming more complex, but the products themselves are improving by decreasing margins. Measuring improvements is therefore an increasingly exact science. It has been a long time since braking distances could be bettered by a factor of several meters from one model of tire to the next, so it has become necessary to use test equipment capable of giving reliable results to within a few centimeters. Many tire makers use Racelogic’s VBOX range of GPS dataloggers and inertial systems when conducting brake stop testing. With a distance accuracy of 0.05%, the VBOX 3i has become the industry standard in this sector, and while the equipment itself is notable for its accuracy, it doesn’t mitigate for inconsistency in the actual test environment. A braking lane with areas of differing coefficients of friction, for instance, can lead to results being meters apart when they should all be within a few centimeters, making it difficult to evaluate small improvements in newly developed tires. One answer to this problem is to test somewhere like Continental’s Automated Indoor Braking Analyzer (AIBA), in the Contidrom in Germany. This indoor facility enables testing in a fully controlled environment, using a combination of rail-guidance, external linear acceleration motor and braking robot. The vehicle is propelled onto interchangeable platforms – 75m (246ft) in length and weighing 120 tons each, they are replaced via a huge hydraulic mounting system. The AIBA is very impressive, giving Continental absolute precision in tire development, but of course it requires enormous investment. How, then, do you guarantee consistent brake tests at a standard proving ground, using human drivers? If you direct them to brake in the same place on every run it eventually leads to a polished braking lane as the surface is gradually eroded. In itself this wouldn’t necessarily be an issue, because if every brake stop can be conducted on exactly the same stretch of track, the results will be consistent. But doing so is not easy, even for experienced test drivers, and it can lead to outlying results when some runs are conducted on adjacent surfaces with higher levels of grip. A lateral difference of as little as 20cm (8in) can be sufficient for this to occur. It is possible to use software with instant feedback on vehicle position, but interestingly this can make precision driving just as difficult: in attempting to follow a path based on the car’s immediate location, most drivers will overshoot on their steering input, effectively weaving down the track. Alternatively, braking and steering robots can be used. Used in conjunction with a VBOX RTK system to provide 2cm (0.8in) positional accuracy, they will ensure that the required consistency is maintained. The downside to this is cost along with time in setup and configuration. In considering how best to assist drivers to maintain their lateral line and braking point without the use of expensive additional hardware, Racelogic has looked at how to provide feedback in real time so that brake stop testing can be carried out with consistency in areas with differing levels of grip. A solution is now available with an update of Racelogic’s VBOX Test Suite software, Path Prediction. By surveying the braking lane with high positional accuracy, the driver can be guided to it by displaying the trajectory of the vehicle on a tablet or laptop PC. The software is configured to show the current position, the path the car is on, and where it will be in a user-configurable amount of time – say one or two seconds. Following this path absorbs the latency of human actions at the wheel and the mechanical response of the vehicle, canceling out the oscillations that occur when reacting to a sudden error. Making adjustments to a target, as opposed to steering reactively in response to immediate feedback of lateral position, is an effective way of ensuring that the correct line is taken. 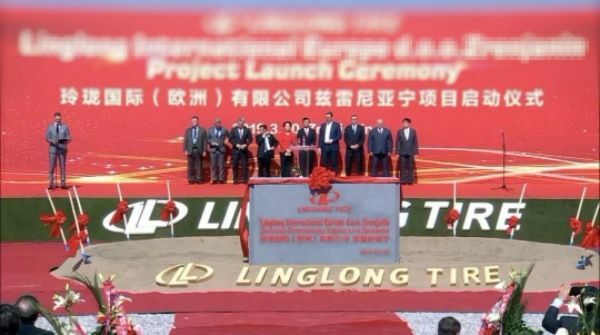 To ensure that the test starts at the same place on the target line, a ‘Time to braking’ channel in a live window displays a countdown as the point is approached. Using Path Prediction gives a number of advantages: it is simple to set up and enables testing wherever there is a suitable surface – a braking lane can be surveyed anywhere using the VBOX RTK solution, providing flexibility across an entire site. Braking isn’t the only type of testing that can be enhanced by VBOX Path Prediction. 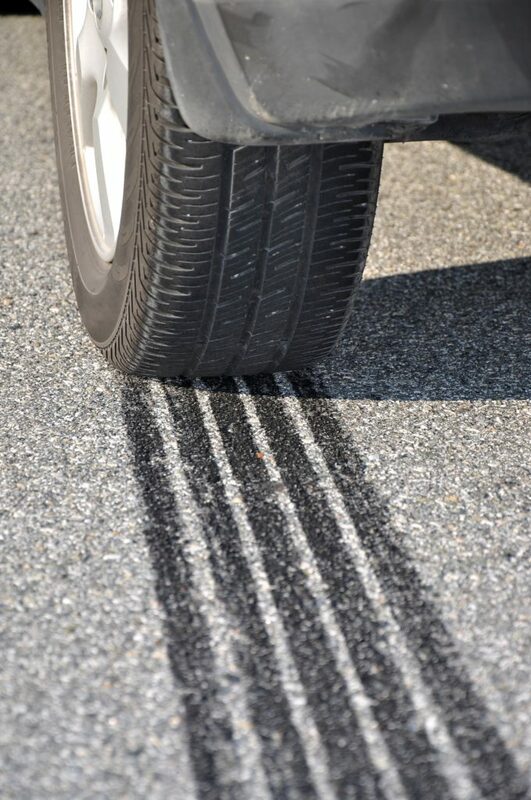 Some tire testing, or roll gradient tests, for instance, are conducted on a circular VDA pad using painted lines at set radii for the driver to follow. Similar problems can occur on such areas as the brake stop lanes, with differing coefficients of friction in the surface leading to inconsistency in results. It is also quite challenging to follow a painted line clockwise and then counter-clockwise and still maintain an exact position, as the driver is on one side of the car, so the view is different in each direction. Setting up a virtual circle and following it using Path Prediction not only increases accuracy and consistency, but also means that such tests can be performed in any location with sufficient flat ground – and that any radius of circle can be surveyed without needing painted lines. 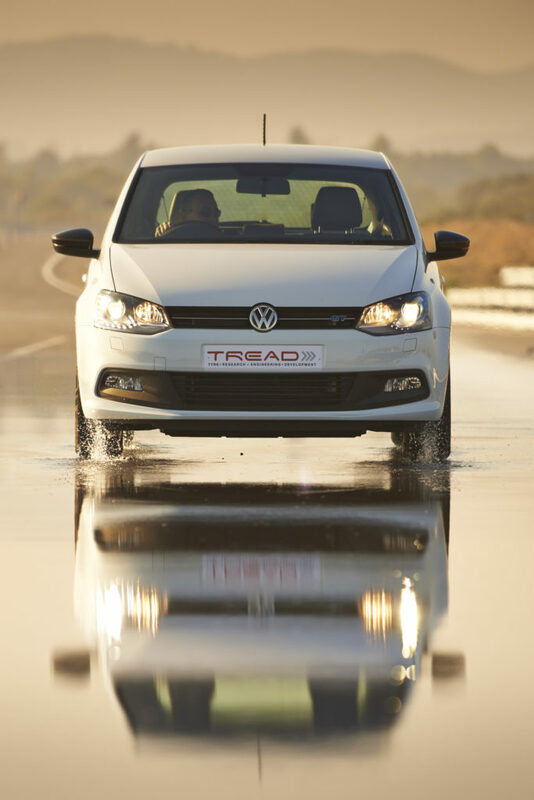 The software operates as per the brake stop prediction, displaying the reference line and a dynamic pointer to indicate the vehicle’s position one or more seconds in the future. Following this has proved relatively simple, resulting in consistency of the driven path, and therefore, test results.